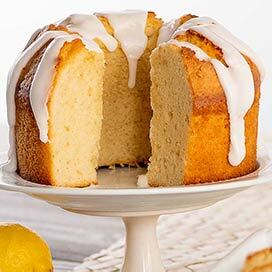 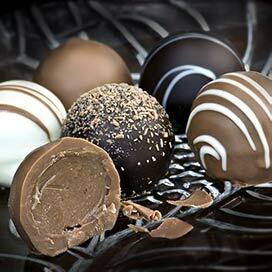 Sweetest Day is Saturday, October 15! 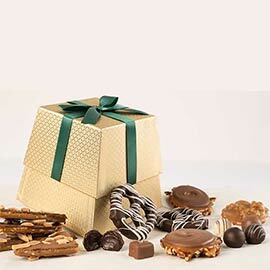 Life is too short to miss an opportunity to make your sweetheart happy — and Sweetest Day is the perfect holiday to prove you really care. 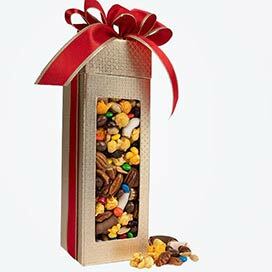 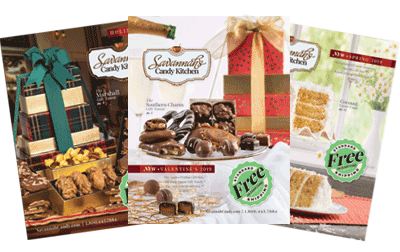 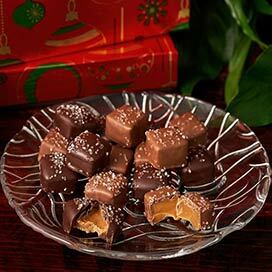 Celebrate by sending a sweet gift of handmade candy. 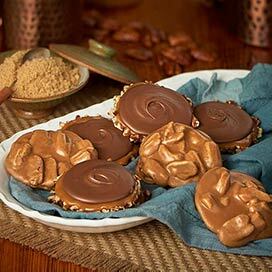 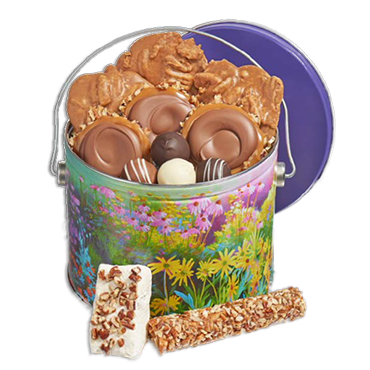 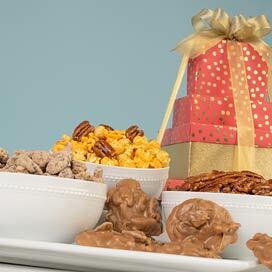 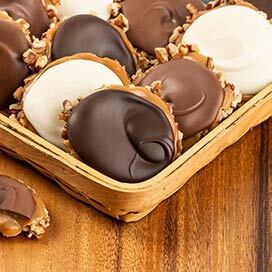 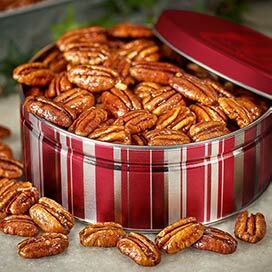 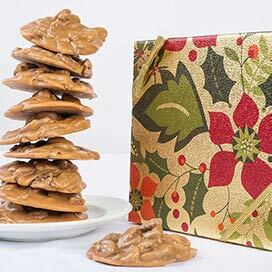 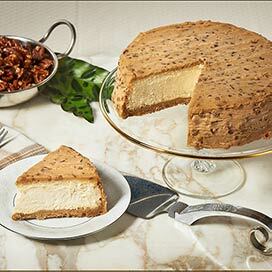 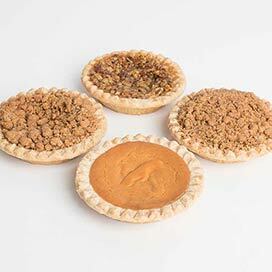 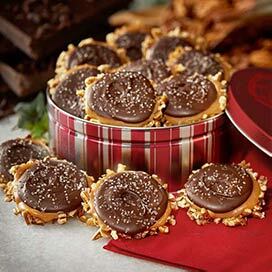 Our original pecan pralines and hand made divinity will always leave you with a sweet taste.